Come join us at our absolute fave storybook theme park for Children's Fairyland's Turn the Page! festival on Saturday, May 6th. Meet over 25 local authors and illustrators and come say hello to Illustoria's publisher Joanne Chan from 12:20–1:30 pm as she shares a behind-the-scenes look at the making of an arts & literary magazine for kids. Who doesn't love a trip down nostalgia lane with their kiddos? 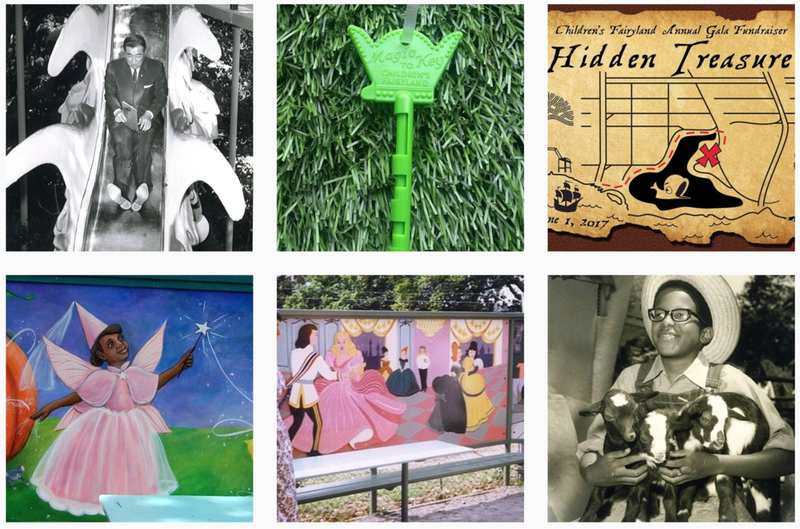 Magic Keys, Happy Dragon, Willie the Whale, Alice in Wonderland, The Old Lady Who Lived in a Shoe, Anansi rides, puppet shows, plays, farm animals, and more...all in lovely downtown Oakland by the lake. Children's Fairyland is among the top Oakland spots for families with kids--right alongside the Oakland Museum, the Oakland Public Library, the Oakland Zoo, and Lake Merritt. So come by with your creative kids and join us for a lovely Saturday on May 6th. Hope to see you and your family there!